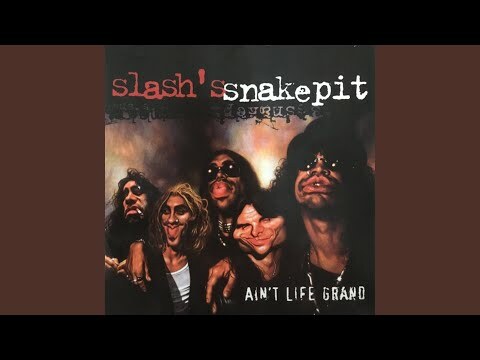 Slash’s Snakepit – Ain’t Life Grand (Full band cover Niko, DwLion and Danny Deane) Our full band cover of Ain’t Life Grand!! 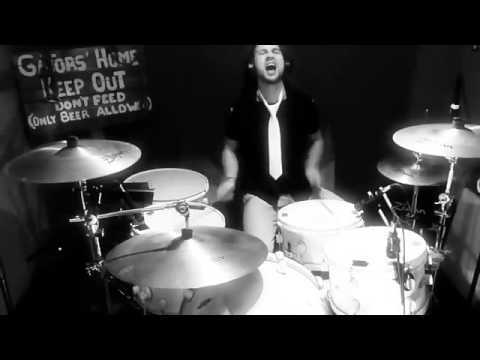 Awesome singer Danny Deane!! 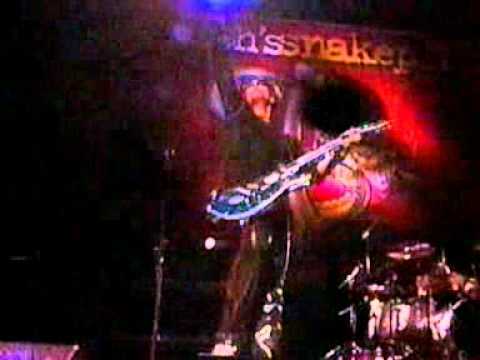 Sorry for my crap sound on guitar… Rock’ on!!! Provided to YouTube by Stem Disintermedia Inc. Life’s Sweet Drug · Slash’s Snakepit Ain’t Life Grand ℗ 2000 Snakepit Records LLC Released on: 2000-10-20 Auto-generated by YouTube. Provided to YouTube by Stem Disintermedia Inc. 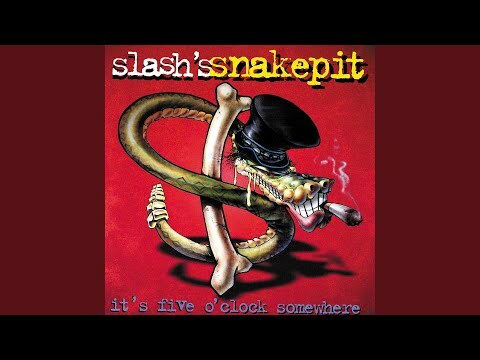 Landslide · Slash’s Snakepit Ain’t Life Grand ℗ 2000 Snakepit Records LLC Released on: 2000-10-20 Auto-generated by YouTube. 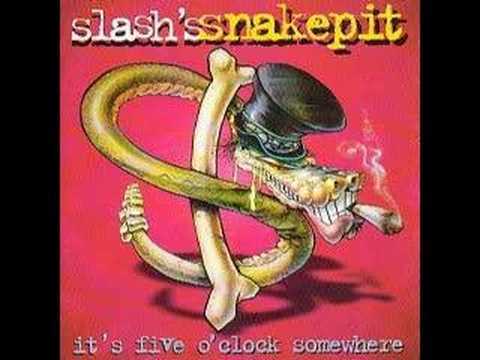 Provided to YouTube by Stem Disintermedia Inc. Monkey Chow · Slash’s Snakepit It’s Five O’Clock Somewhere ℗ 1995 Snakepit Records LLC Released on: 1995-02-14 Auto-generated by YouTube.